The CultCast host Erfon Elijah loves the iPhone XR. The iPhone XS and XS Max are undeniably the most gorgeous phones ever created. 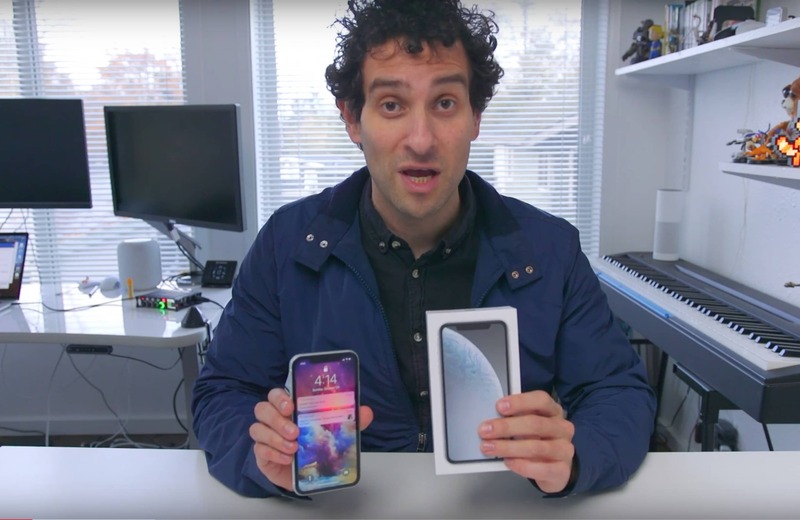 But when it comes time to actually shell out your own hard-earned cash for an iPhone in the year 2018, there’s one clear winner: the iPhone XR. Even though it doesn’t have the same amazing OLED display as the iPhone XS Max, there’s a lot to love about the iPhone XR. And we’re not just talking about the price tag. The CultCast host Erfon Elijah breaks down why you should consider going all-in on the colorful iPhone XR.